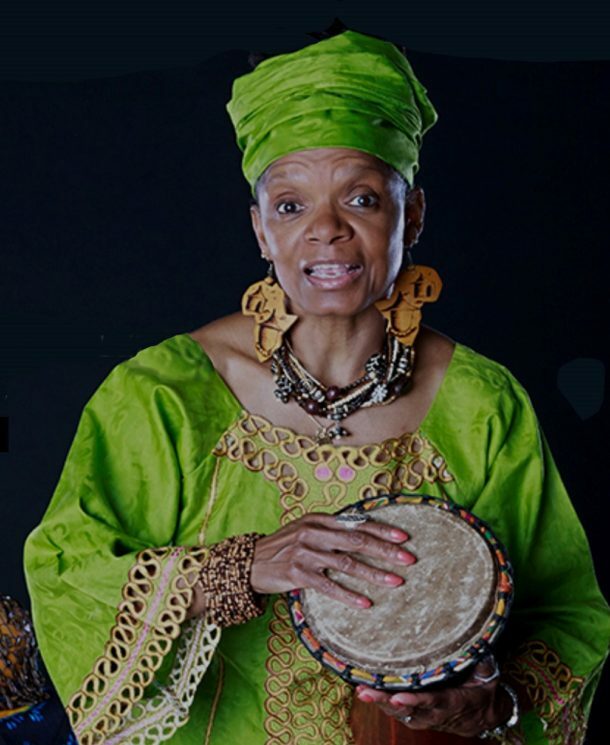 Janice Curtis Greene comes to Stories In The Round as an accomplished American Griot, with 25 years experience telling African, African American and Multicultural stories, folk tales, Rap Rhythms, narrations for the Baltimore Symphony Orchestra and historical narratives from African American history. She is the current president of the National Association of Black Storytellers, member of the National Storyteller’s Network and Network of Biblical Storytellers International, and Governor Hogan’s recent appointee to the Maryland Commission of African American History and Culture. Besides her presentations at festivals, schools, libraries and hospitals in a diverse selection of major U.S. cities and towns, Mrs. Greene has also performed in Brazil, Canada, Zambia, South Africa, Egypt and on international cruise lines. 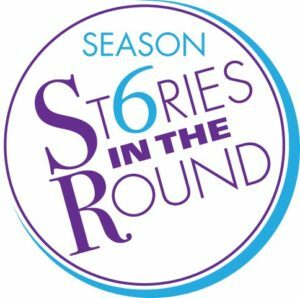 Stories In The Round is a 10 session series at the Unitarian Universalist Church of Hagerstown, 13245 Cearfoss Pike (Salem Ave. extended) usually on the 4th Monday of the month, March thru December. Children 12 years & older welcome when accompanied by a parent or group leader. $10 in advance, $12 at the door. Contact: Fanny Crawford, 301-730-1638 or fanitsky@hotmail.com.